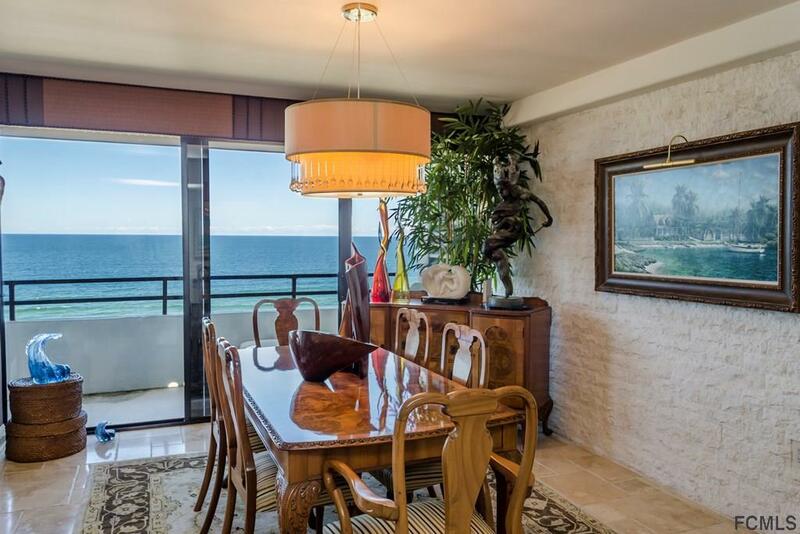 Stunning Three bedrooms, three bath with 2,430 living square feet, 9th Floor Aliki Tower Condominium. Two units combined! 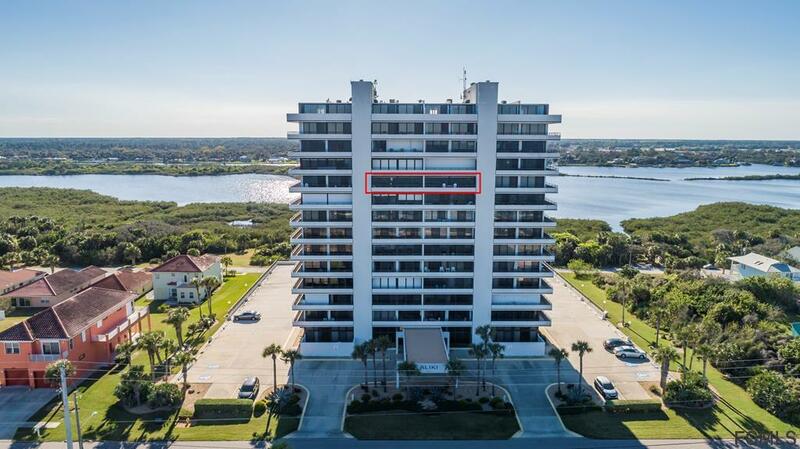 Exquisitely decorated Condominium offering breathtaking Ocean and Intracoastal views. 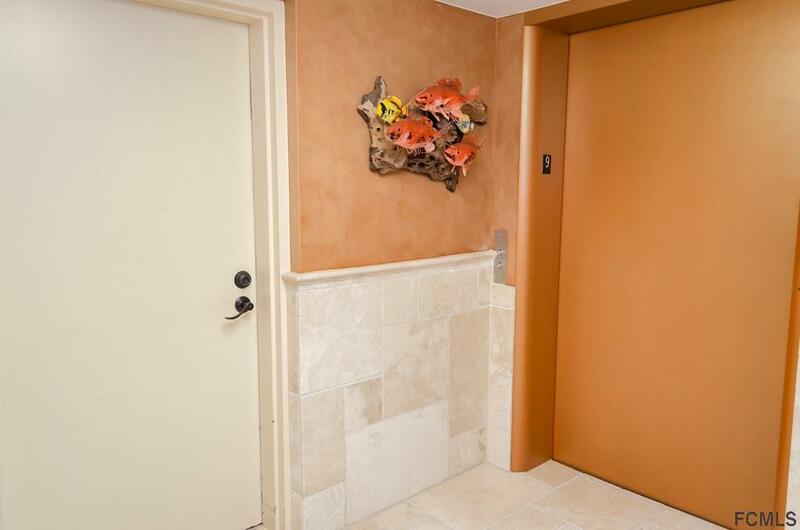 From the moment you enter this Condominium you will see there was no detail left untouched or forgotten. Kitchen is equipped with stainless steel appliances, wine cooler, granite countertops and wet bar. Guest bath with steam shower to allow you to relax before enjoying your glass of wine or morning coffee while looking at the incredible views. 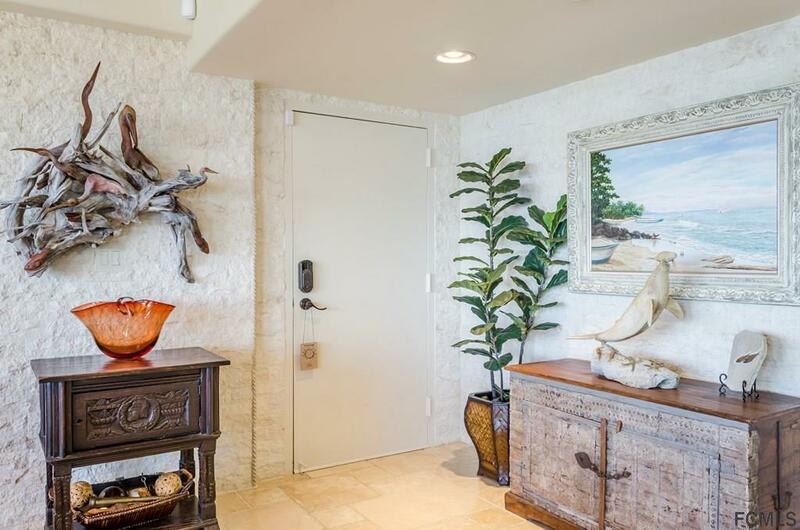 Master bedroom with spectacular Intracoastal views, walk-in closet, master bath encased in Blue granite with oversized shower and dual heads. Front and rear balconies; You choose the view you want! Hurricane shutters, some furniture negotiable. Possible Owner Financing.